Bookends: Catching Haley (Part 2) by Shawnte Borris ~ Cover Reveal! 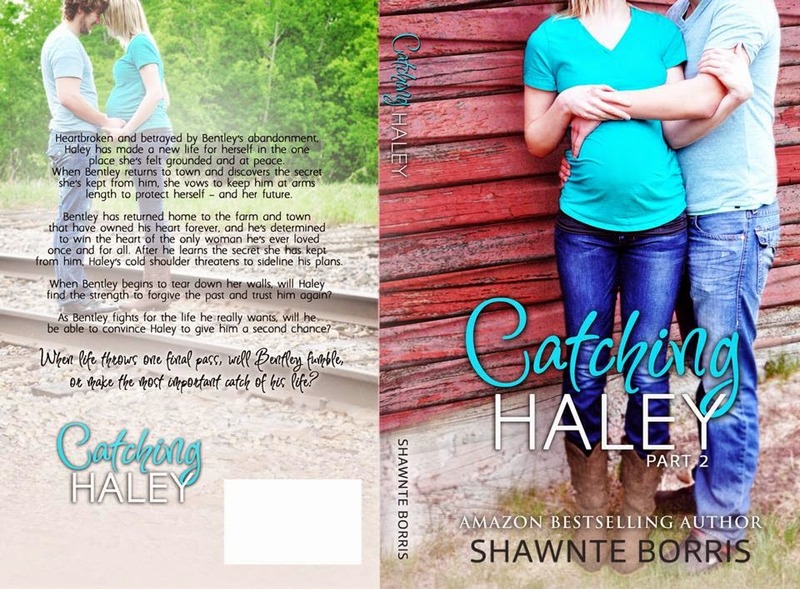 Catching Haley (Part 2) by Shawnte Borris ~ Cover Reveal! Heartbroken and betrayed by Bentley’s abandonment, Haley has made a new life for herself in the one place she’s felt grounded and at peace. When Bentley returns to town and discovers the secret she’s kept from him, she vows to keep him at arms length to protect herself – and her future. 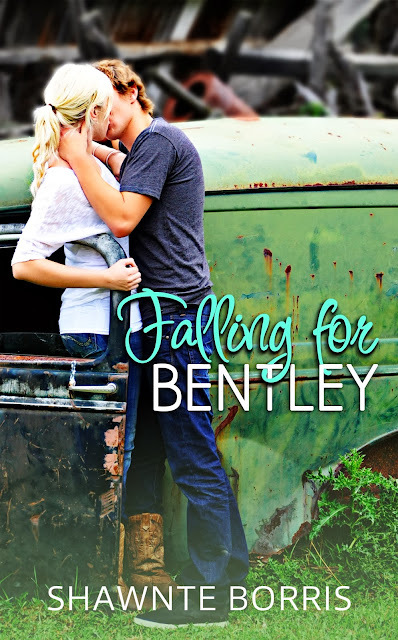 Bentley has returned home to the farm and town that have owned his heart forever, and he’s determined to win the heart of the only woman he’s ever loved – once and for all.After he learns the secret she has kept from him, Haley’s cold shoulder threatens to sideline his plans. When Bentley begins to tear down her walls, will Haley find the strength to forgive the past and trust him again? As Bentley fights for the life he really wants, will he be able to convince Haley to give him a second chance? When life throws one final pass, will Bentley fumble, or make the most important catch of his life? 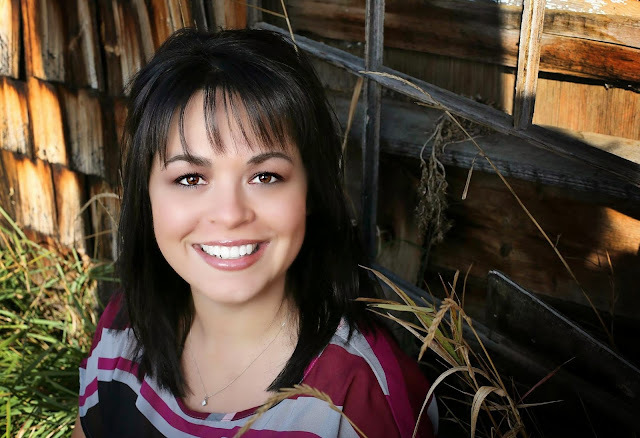 Shawnté lives in central Alberta, with her husband Ricky of 10 amazing years and together they have two beautiful children. Somehow her husband has managed to trick her into running a cow/calf operation. As much as she fusses about it, she loves it.